Prakash, my 2014 Speed (identical headlights to yours) does the same thing, I noticed it first time this weekend after having the car for 2.5 years. Happened after I drove in a snow storm for an hour, then I parked the car and moisture was gone the next morning. Ambient temp was about 25F when I was driving and dropped to 18F overnight. I dont think those assemblies are sealed, so when snow or ice accumulates on the surface of the headlight, the moisture inside condenses. Dont waste your time chasing after the dealer or the factory to replace those headlights. They will still fog. This happens on a lot of cars, from Ferrari to Kia. As an added benefit, the dealer tech can **** something up or damage your car when replacing the lights. Do you really want that? 2007 CGT seeing the same issue with the lights in cold weather. - The shop I use, said this happens, as long as it is not "water drops" it's not a issue. I do agree that this should not be happening. Issue starting car: Fuel pump relay vs. inertia switch? 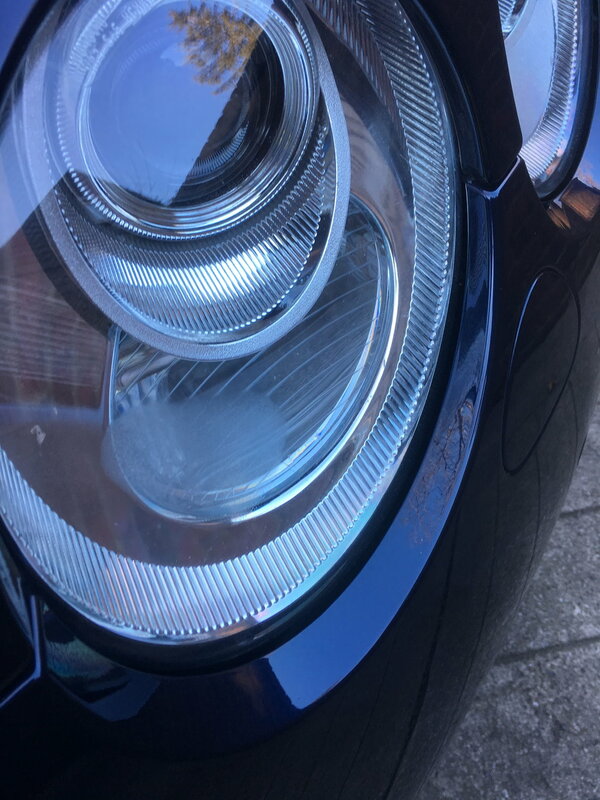 Quick Reply: Condensation in headlights?